This post may contain affiliate links to products or services I recommend to help support the blog. Please see the disclosure statement here. One of the ways I made extra money to pay off debt was to become an Adjunct Professor/Instructor. I taught as an Adjunct for 4 years, took a 3 year break and I just started teaching again. 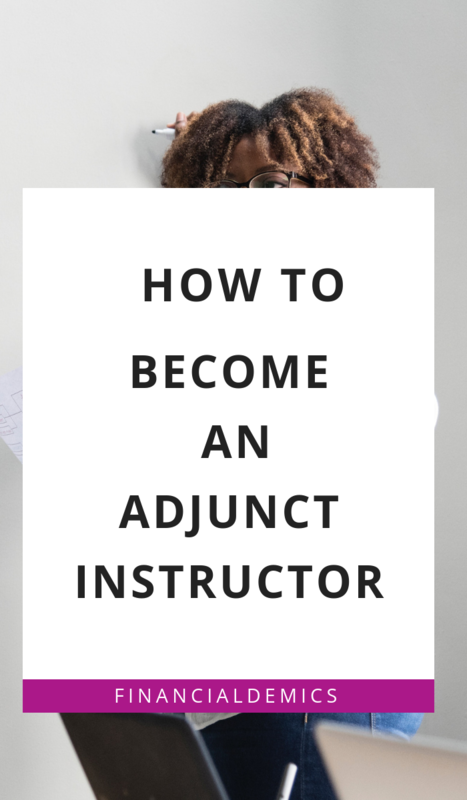 I originally thought about becoming an Adjunct when I was in graduate school, a few of my teachers were business owners, full-time accountants, and PhD candidates working as Adjuncts part-time, so I knew teaching Adjunct could be an option one day. So fast forward a few years and I decided to start applying for Adjunct postions. 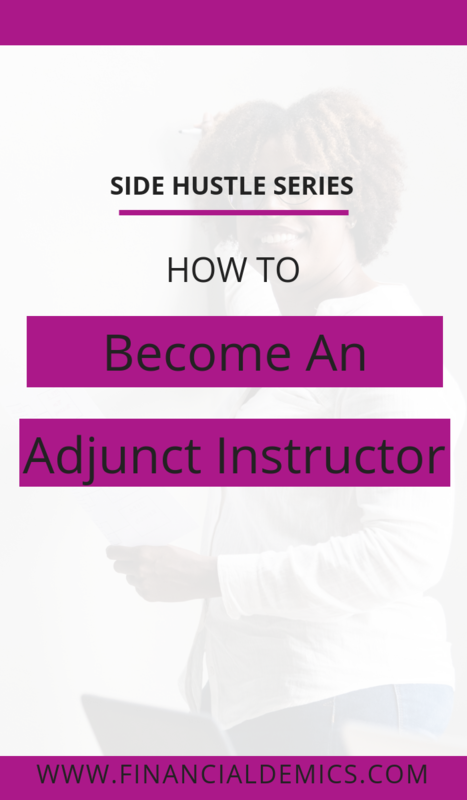 People always ask me how I got started teaching Adjunct so I figure I would share here too. 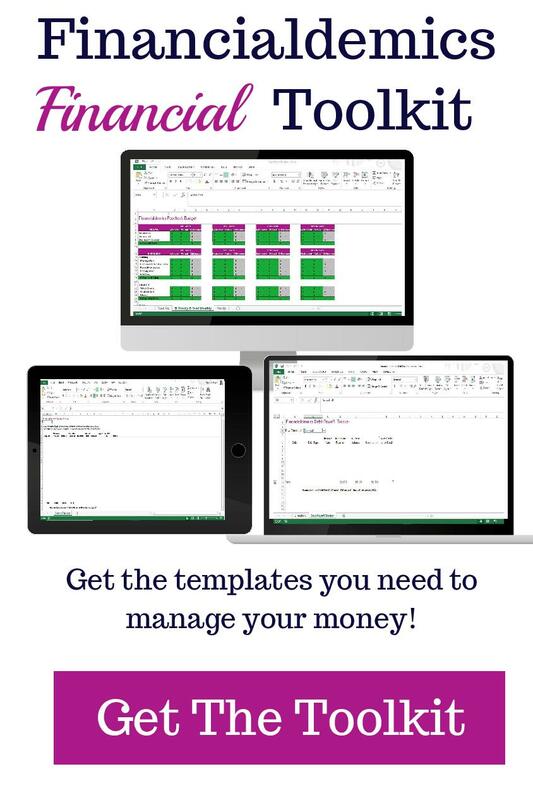 I have a Masters in Business Administration with a concentration in Accounting and with a Masters Degree you able to teach undergraduate college students. Depending on the subject you maybe able to teach with just a bachelors degree and experience (these positions are harder to find) and depending on the employer some subjects requires a Masters and a license and some require a PhD. With a PhD you can teach undergraduate and graduate students. When reviewing the job requirements for Adjunct positions, some of the colleges and universities requests a curriculum vitae, which is a very detailed description of your academic experience and achievements, instead of a resume. Click here, to learn how to create a curriculum vitae. There are also employers who requested a resumé, so make sure you send exactly what they have requested. Most of the Adjunct positions I have applied for just required a resume, so I never had to submit a curriculum vitae. Some employers may also request that you submit your Philosophy of Education, which is basically a statement of how you teach and why. Check out this article to learn how to create your Philosophy of Education. When I was searching for Adjunct Instructor jobs, I started by looking at the higher education institutions in my area. I looked up every school individually because from my corporate job search experience I realized that every employer does not list their open positions on job search sites, a lot of schools list open positions directly on their website. After that, I expanded my search to the well known online schools and job search sites. The sites I use to search for open Adjunct jobs are Indeed, Glassdoor, HigherEdJobs, and Chronicle. Depending on if you have previous teaching experience or not it may take a while to get an interview. It took me approximately year to get an interview for my first Adjunct position and I’m sure a lot of it had to do with the fact I didn’t have any experience teaching but I made sure to highlight my transferable skills. So even if you don’t have teaching experience, highlight the skills you have that an Adjunct would have too, such as, training, communication, management, problem-solving, technological, critical thinking, etc. I was able to determine my transferable skills by reviewing the qualifications for open Adjunct Instructor positions. The pay for Adjuncts depends on the employer and where you are located. According to PayScale.com the national average salary for Adjunct Professors is $42,000 a year. From my experience, Adjuncts Professors who make a full-time income teach at multiple schools. Both of the colleges I taught at paid an hourly rate based on your education level (Bachelors, Masters and PhD rate). Some of the institutions I have researched have a set pay per semester, for example, Southern New Hampshire University, they pay their Adjuncts $2,200 per 8 -week undergraduate course and $2,500 per 8-week graduate course. The great thing about teaching as an Adjunct is that it is part-time so you are able to work a full-time job and teach at the same time. Depending on the school you may have the flexibility to teach in the classroom and online. Another benefit of being an Adjunct is the impact you have on your students. It’s nothing like seeing the confidence that develops when a student learns something new. What questions do you have about being an Adjunct Instructor or looking for Adjunct Instructor positions?